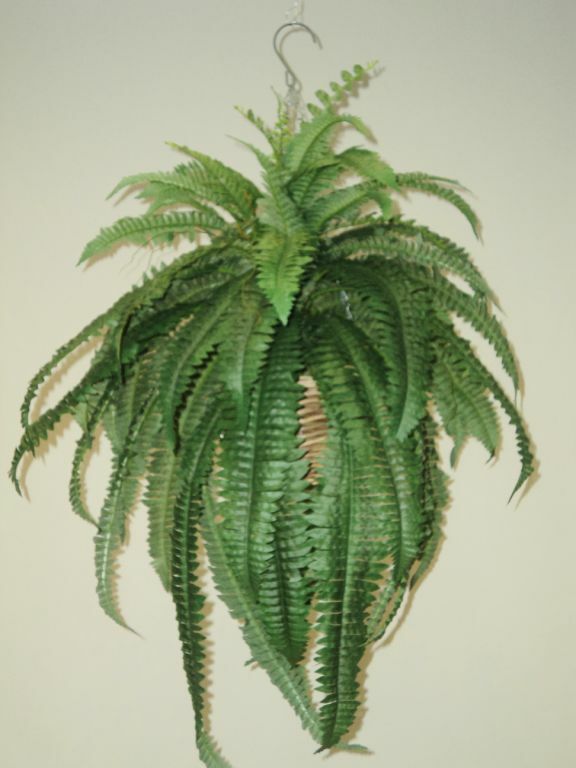 Artificial Boston Fern lge in cane hanging basket with lifelike leaves are a great feature anywhere you hang it. 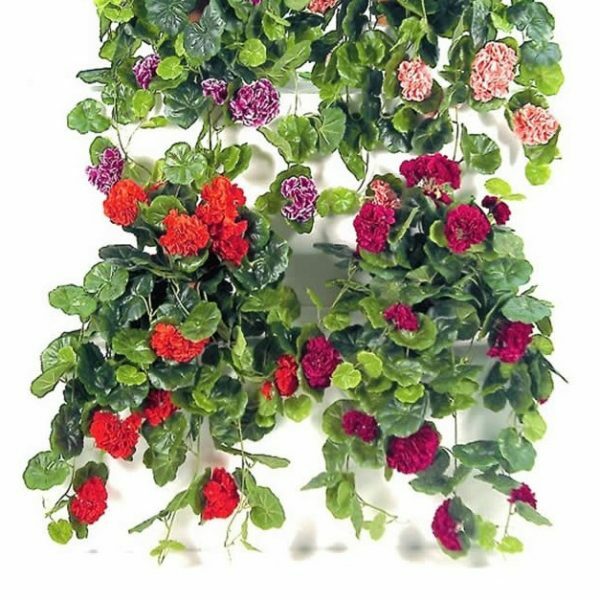 This fantastic hanging plant is available in various sizes and is sure to impress. Contact us to talk about sizes and quotes. We promise you will not be disappointed. 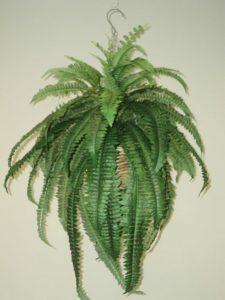 Artificial Boston Fern large ( Fish-Bone Fern ) is one of our most popular artificial hanging plants. An Artificial Boston Fern large in cane hanging basket with lifelike leaves look great in the under-cover balcony or entrance way. With realistic leaves and stems they are a must have. 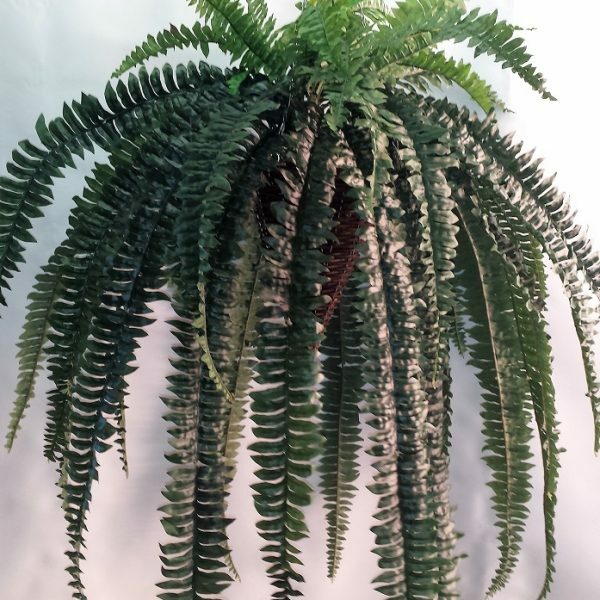 Don’t put up with dead plants or trying to water hanging plants on a ladder…just hang one of these Artificial Boston Fern large in cane hanging basket with lifelike leaves from the ceiling and sit back and relax. 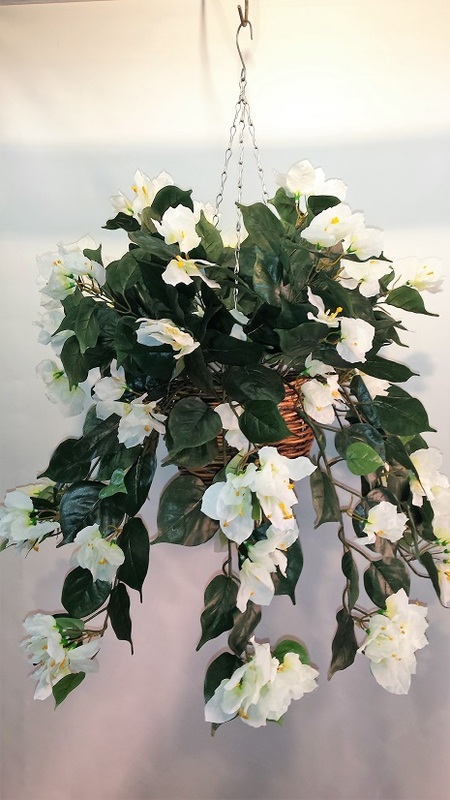 Remember, this is just one of our artificial hanging plants that we have in store. These Boston Ferns come in a small , medium and large. We even have a Giant size Boston Fern which measures 1400mm from the ceiling down to lowest leaf ! There’s bound to be one here for you that will suit. Or maybe look thru our artificial hanging plants section and you might find one with color if that’s what you’re looking for. We can make Boston Fern trees if that’s going to be what you need…just contact us by phone or email and let’s get started on your project.